Sophia Segal: A Woman In Horror You Should Know. Amy Fear: A Fitting Name For A Fantastic Woman In Horror! 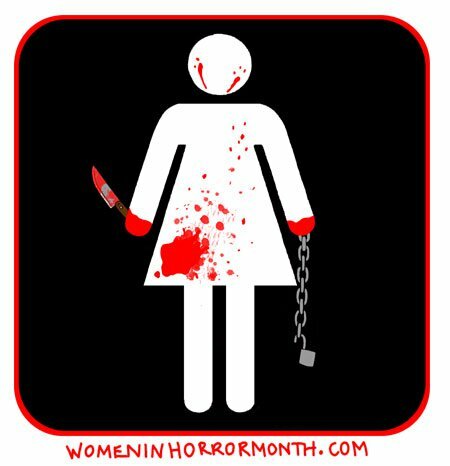 Megan Sacco: A Women In Horror You Oughta Know! Iconic: A WiH Interview With Lori Cardille.